Ideal if you have a small or medium-sized property and you seek high performance with low operating costs. 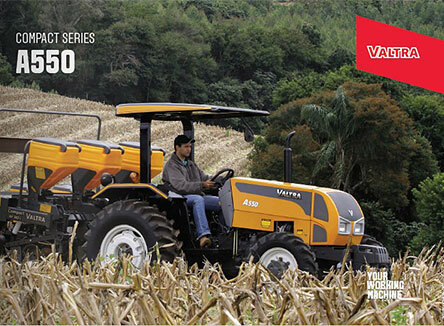 With a modern design, strength, ruggedness, economy, comfort and operational simplicity, Valtra A Series tractors range from 66 to 96 hp. Comfortable and easy to access for maintenance, with excellent ergonomics, a wide platform and optimal visibility. 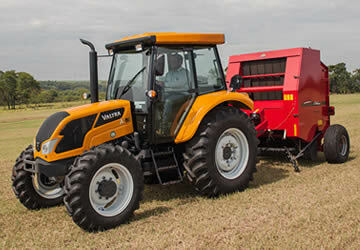 Based on the latest technology, Valtra developed the A Series Generation II tractors. 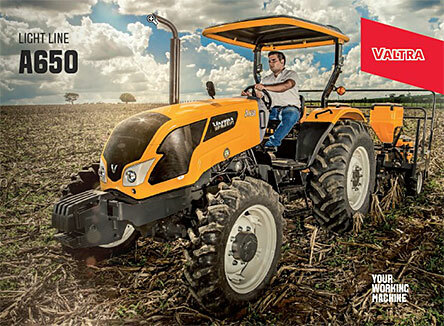 These tractors are designed to provide the maximum performance, efficiency and the lowest operating cost a tractor can offer. Each A Series tractor can be configured according to the cultivation, meaning that customers pay only for what they need, increasing their productivity. The A Series offers specific models to comply with public tenders. 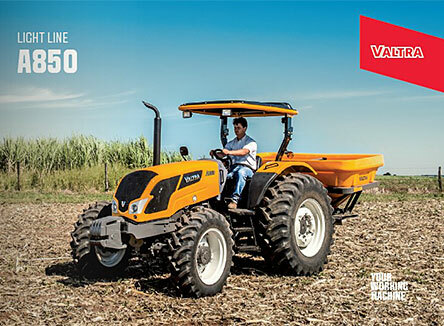 Contact a dealer in your region for more information. 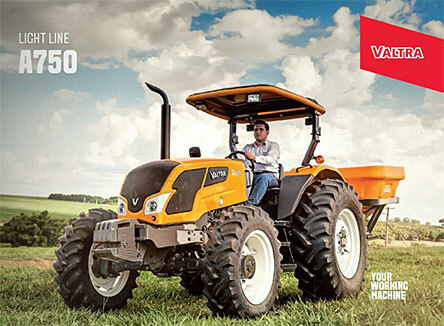 Now available with cab models, the Valtra A Series offers greater efficiency in the field, as well as safety and reduced operator fatigue. 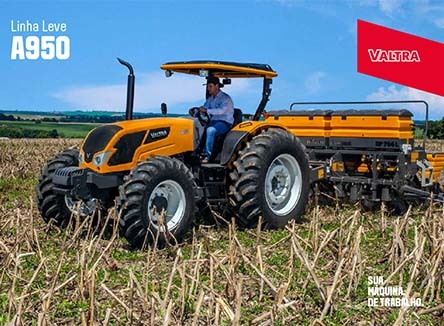 High visibility, thermal comfort, low vibrations and excellent positioning of the levers, controls and instruments make Valtra cabs some of the best in the domestic market. 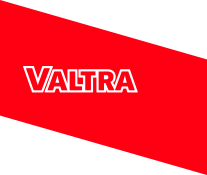 The air filtration, ventilation, heating or cooling of the air and the environment, sealing, safety structure, curved glass to avoid additional columns and rubber pads on the support are further features to which Valtra gives careful attention, thus ensuring great comfort and safety in the operator’s working environment. 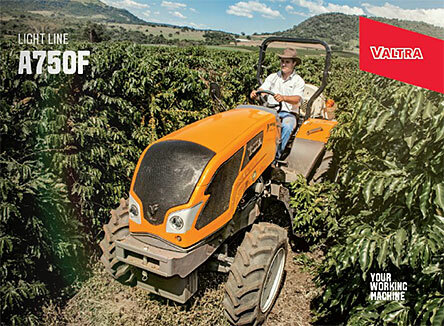 For the cab version, the A Series tractors have an electrohydraulic TDP clutch drive, facilitating the work of the operator work and boosting productivity.